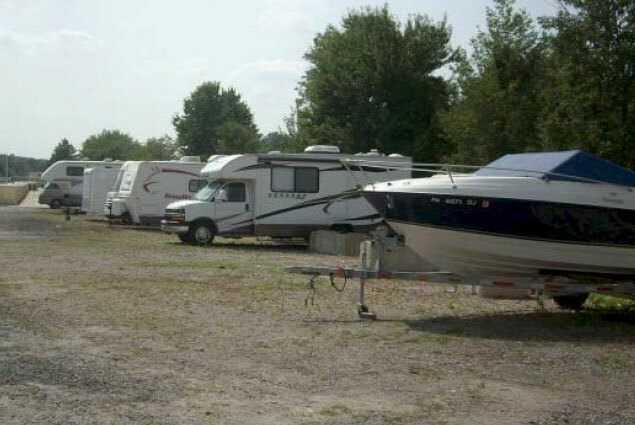 Outside storage for cars, trailers, recreational vehicles & boats. 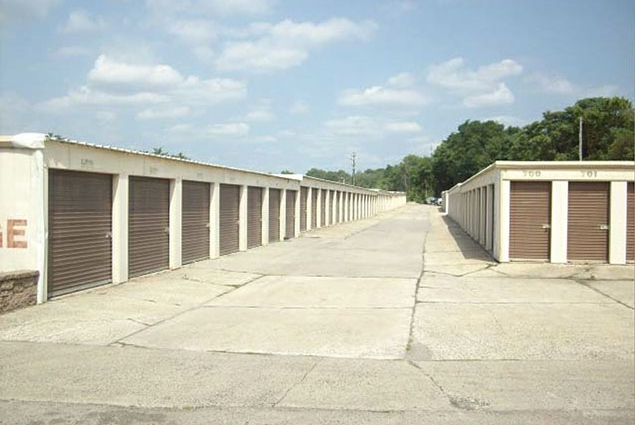 You can visit your storage unit as much as you want. 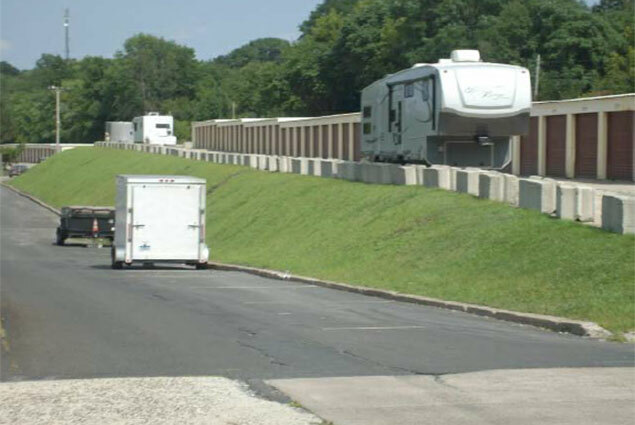 Allied Self Service Storage has a convenient location with easy access off Susquehanna Road between the Railroad overpass and Turnpike overpass in Dresher. Not only do we have a garage storage units of all sizes, we also offer outdoor storage, which is ideal for commercial vehicles, trailers, Recreational Vehicles/Campers and boats. We respect your private property and only YOU have the key.